HADDOCKS.US is currently under construction. Please try again later. This site is currently being developed. It will contain information about relatives of David and Ellen Haddock (currently residing in North Ogden, UT). If you are part of this group and you have suggestions, comments, or requests, please contact the site developer. 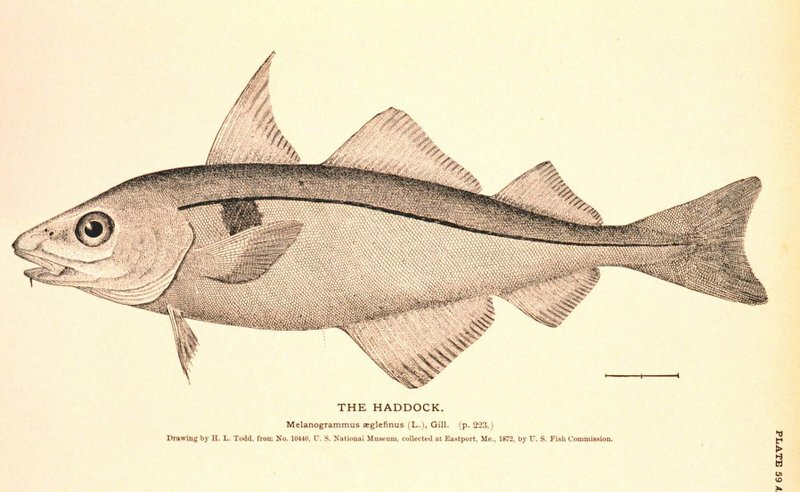 If you are not part of this school of Haddocks, I'm sorry this site will not be of as much interest to you.